Macadamia nut trees are not fast growing overall but moderately fast the first four or five years. When they start bearing good crops the growth goes towards nut production rather than to vegetative growth. Most trees start bearing in three to five years. The length of time it takes is not related to production at a later age.Trees mature at different ages in different areas. 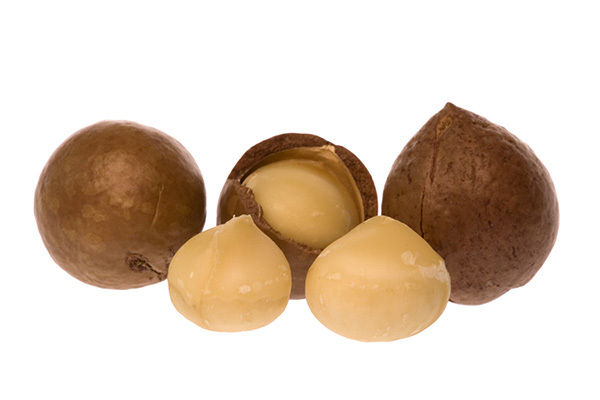 Alternate bearing is common in Macadamias.